Historical Street Wallpaper is created by rievil. 2326Ã—1650 pixels ; resize if needed. It is a JPG download, the file is 5.3 MB in size. This Article Has Been Shared 7669 Times! HemisfÃ¨ric Wallpaper is an excellent quality photo wallpaper of HemisfÃ¨ric hall in Spain, it is the largest hall in Spain featuring large-format IMAX Dome. 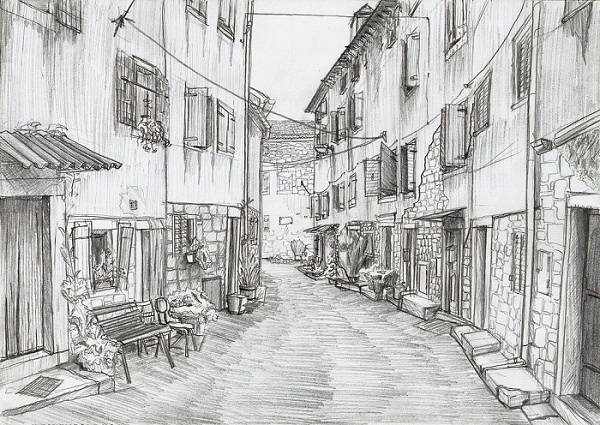 Cite this article as: Abhishek Ghosh, "Historical Street Wallpaper : Hand Drawn Pencil Sketch," in The Customize Windows, May 12, 2012, April 24, 2019, https://thecustomizewindows.com/2012/05/historical-street-wallpaper-hand-drawn-pencil-sketch/.